You know, I promised myself I wasn’t going to make any more references to classic British ghost story writer M.R. 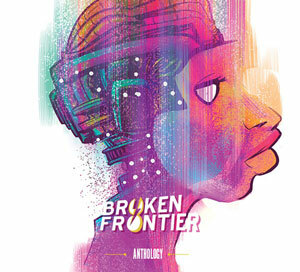 James in articles at Broken Frontier. 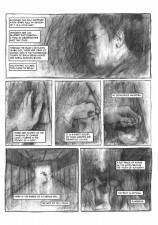 I’d brought up James in relation to Brit small presser Douglas Noble’s propensity for making the audience work in interpreting his horror comics, and I’d also evoked the memory of the master of the supernatural tale when reviewing Hannah Berry’s excellent Adamtine from Jonathan Cape last year. No more, I’d told myself, these constant references to James are beginning to sound lazy, tediously repetitive and really rather uninspired. 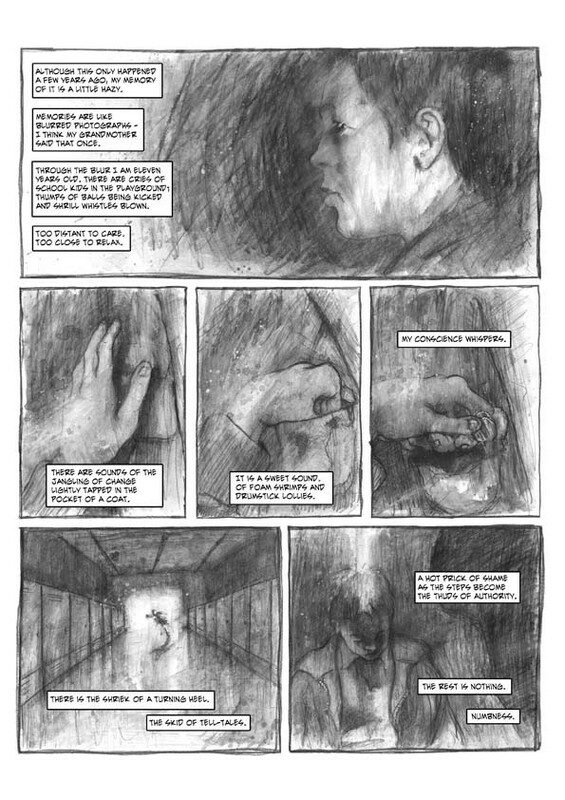 And yet here I am again likening another piece of comics storytelling to his work. But it’s a more than fair comparison because The Grinning Man is a kind of council estate ‘Oh, Whistle, and I’ll Come to You, My Lad’. It shares many of the elements of that James classic: the repercussions that can follow for an overly acquisitive nature, that same sense of an ominous pursuing presence, and restless nights full of sinister haunting dreams. 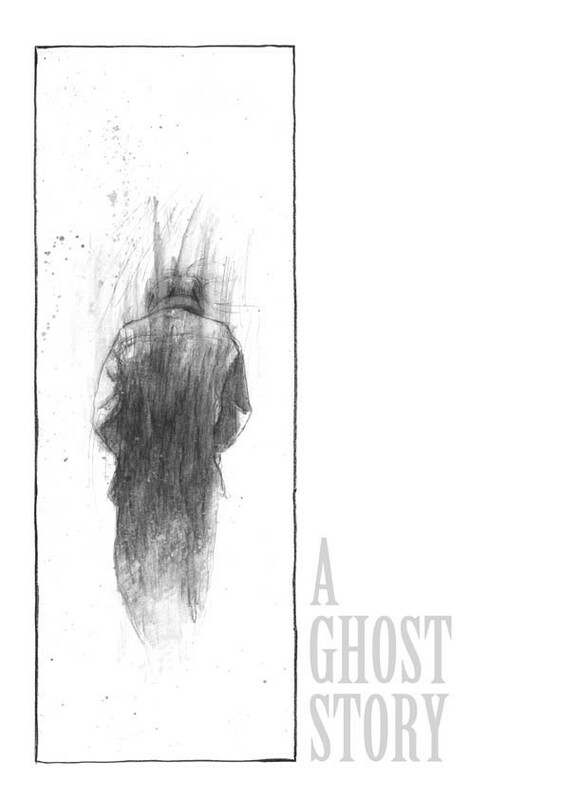 And, most importantly, it’s a deeply unsettling and disturbing read… as, it should go without saying, all good ghost stories should be. 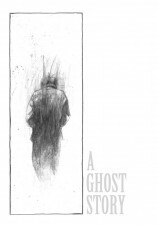 Warwick’s atmospheric black and white art is somewhere between Dave McKean and Bill Sienkiewicz in composition; full of eerie, unsettling close-ups and hazy, heavy shading that positively oozes menace. What makes The Grinning Man such an effective read, though, is that the horror here is rooted in the trivialities and mundanities of real life; of autumn leaves, playground politics and drumstick lollies. It gives it that extra layer of narrative credibility and fully immerses the reader in the claustrophobic sense of helplessness that is to come. 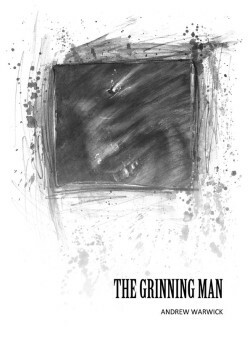 Disconcerting and quietly threatening, The Grinning Man is an extremely promising introduction to Andrew Warwick’s work. You can order copies of The Grinning Man here priced £5.00. For more on Andrew Warwick’s work check his blog here. 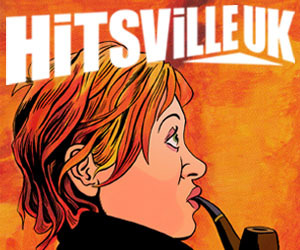 Comics Are My Rock and Roll: Daniel James Baldwin’s Self-publishing Documentary Needs YOU!